The most authoritative news publication devoted to flying training at all levels. Flight Training News keeps its readers up-to-date with all the latest news from the international flying training industry. Although Flight Training News has been published since 1992, it continues to bring new features, new contributors and new design innovations to its growing band of readers. Some of the most recent developments include the latest addition to FTN columnists – instructor ‘Tad Higher’; the FTN 3 Minute Interview; FTN Product Reviews and the FTN News Briefing roundup. Many regular Flight Training News features have a long-standing popularity, including FTN's columnists’ insider views on flight training; the regular ‘Where To Fly Guide’ supplements; the comprehensive Data and Stats section; the irreverent gossip of ‘Squawk’ and the pages from the secret diary of the mysterious Flying School Manager – old before his time. 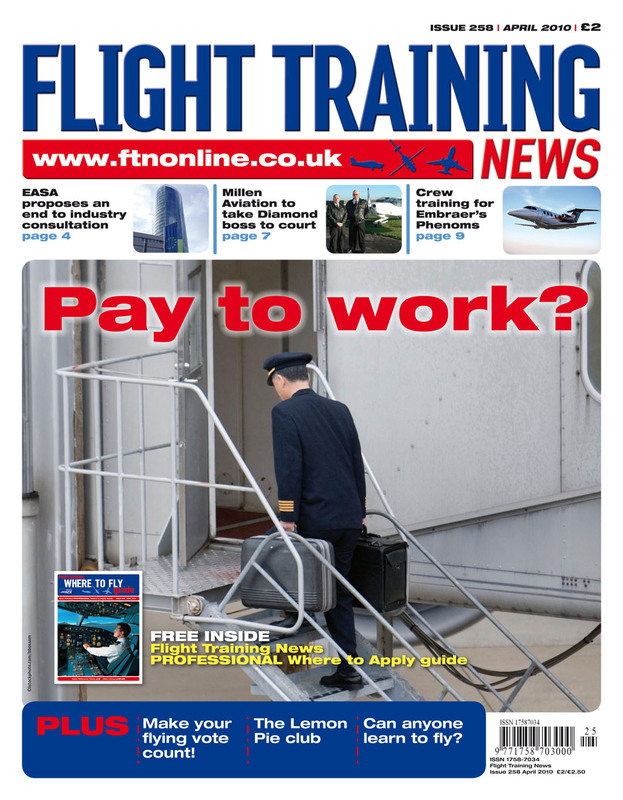 If your subscription to Flight Training News is due for renewal, we hope that you will choose to continue receiving the only monthly publication dedicated to flying training and the flight training industry. 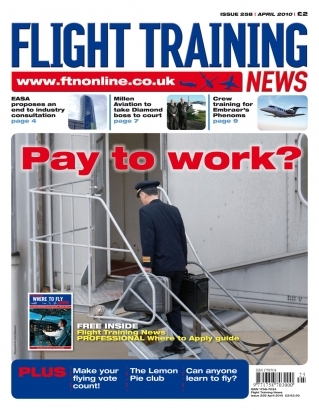 If you are new to Flight Training News, you will join our growing readership base, and FTN's focus on the areas of aviation that many other publications fail to acknowledge will continue to keep FTN readers more up-to-date and better informed than ever. A 1-year overseas (outside UK) subscription (11 issues) costs £29.95, mailed to your address automatically on publication.